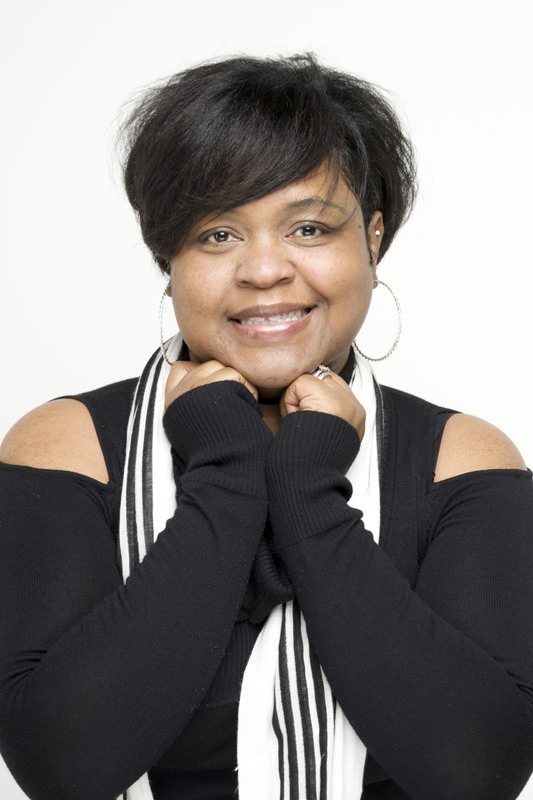 Amazon Best-Selling Author, Yvonne Pierre, Breaks New Grounds In Latest Book ZOEY! Home / Entertainment & Culture / Amazon Best-Selling Author, Yvonne Pierre, Breaks New Grounds In Latest Book ZOEY! If you don’t know her by now, you’re already too far behind! This best-selling author truly has a testimony to share with the world. Overcoming childhood abuse and ultimately feeling down about herself, Yvonne Pierre has carved a new path for herself, and proven that with determination and listening to your inner voice, you can change your life in an instant. Yvonne Pierre is something I like to call a “truth-teller” and she lets it all go in her writing. Her first book, The Day My Soul Cried: A Memoir, was in the top 100 seller for four consecutive weeks on Amazon. This personal memoir tells her story about being broken, facing her childhood demons, and eventually changing her mindset from being a victim to that of a survivor. Through this brave move, she established herself as a person who will always use her transparency to uplift others through her words. The book encourages others to grow and overcome life challenges that nobody ever asks for. Since then, she has gone on to write two more award winning plays and short films. Born in Michael Jackson’s hometown of Gary, Indiana, Pierre was a troubled youth, graduating from high school barely knowing how to read. Turning her life around, she moved to Atlanta, Georgia in 1998 where she met her beloved husband Steffan Cooks and is now a mother of two beautiful boys. While now living the best years of her life, challenging circumstances didn’t end during her childhood. Her son Zyon was diagnosed with Down Syndrome. When conceiving a child, the thought of having a child with special needs child does not cross one’s mind. 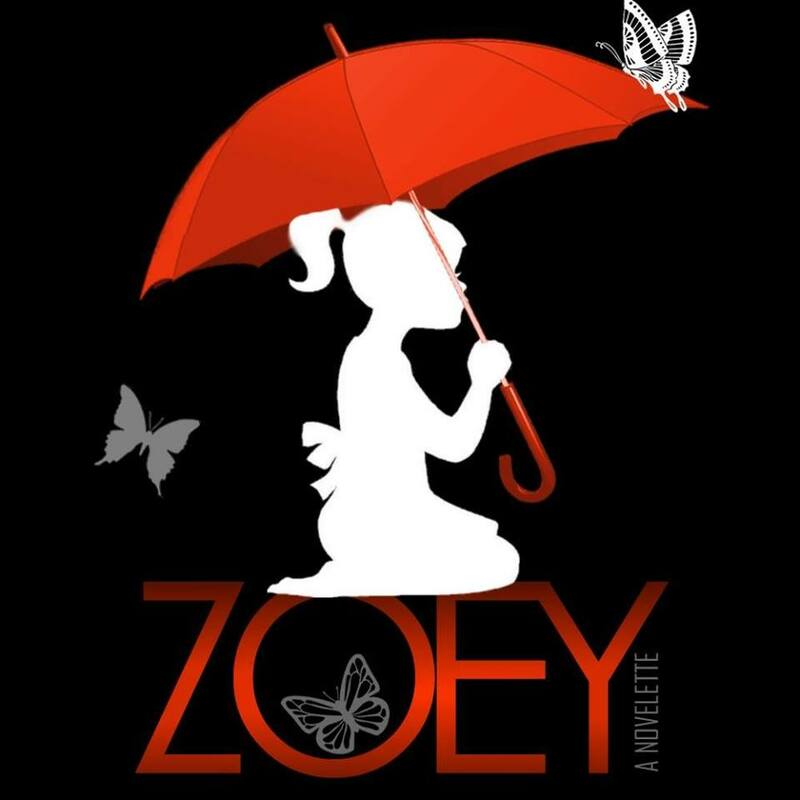 On March 20, 2016, Pierre released the novelette ZOEY. Well-received by her fans, the novelette is about a mother’s journey as she attempts to come to terms with the “hand” that she’s been dealt. Troubled, confused, and angry, Claire Harper and her patient husband deal with their four-year-old daughter’s disability differently. But when the moment comes that forces Claire to deal with a life-threatening event, she finally realizes the importance of loving her child and husband and receiving their love in return. Claire, the mother of Zoey, is learning how to love her daughter the way her husband does. “One thing that I saw a lot was parents struggling with how to cope with a child with special needs. I wanted to reach out to those parents and shed light on it. We often speak about the dads being absent but not the moms”, Pierre author says about why she wrote the book. ZOEY is understandable and relatable to many. Pierre is a teacher and a life coach who speaks through her truthful and transparent writing. ZOEY is so raw and honest that you cannot help but shed some tears. Yvonne Pierre has been an advocate for Down syndrome for 12 years now. In 2011, she was honored with the STRUT! award for her achievements and awareness that she brings to the special needs community. Having a child with a special need is a blessing in disguise, she says as they bring so much strength to yourself, your home, and to the parents. ZOEY is available now on Amazon and I highly recommend this book! Initially ZOEY was being written as a movie, however turned into a book. Yvonne says she sees Jada Pickett playing the role of Claire which is an amazing choice. Natural Hair mag hopes to see ZOEY in theaters soon. Yvonne can be found on Facebook and on her website. ZOEY can be purchased on Amazon. Photos courtesy of Yvonne Pierre. **As part of the I’(m)powered campaign spearheaded by ConnectingYOUto PR Firm, interviews are conducted to showcase individuals determinedly going after and LIVING OUT their dreams! Are you LIVING OUT YOUR DREAM?